I went on a photo excursion with Urban Photo Adventures to LA Harbor on June 20, 2009. We explored the WW2 Victory Lane ship and get some interesting night shots. I added a new sub-category to my Los Angeles gallery…titled “LA Harbor”. 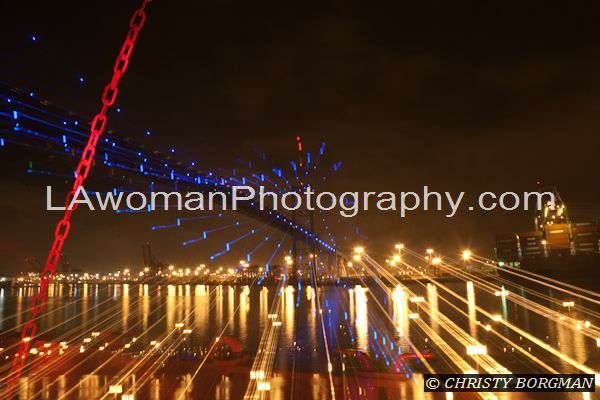 This entry was posted in los angeles and tagged art, harbor, light painting, los angeles, night, photo, photography, san pedro. Bookmark the permalink.